Hello, One Stop Craft has a new challenge '3 Circles'. The sponsor this week is Doodle Pantry. I have used three small circles & placed butterflies on them. So pop across now to One Stop Craft & check out what the rest of the team have done. Beautiful! I see several "3 circles" with the pearls! great card so soft and pretty. Thanks for playing "go green" with us at Clearly iStamp. Hope to see you next Friday when the new challenge is posted! Hi my name is Kerry. I live in Australia with my Wonderful Husband & 4 Beautiful Girls. Shakira 10yrs,Charlotte 7yrs, Indiana 5yrs & Zarabell 3yrs. 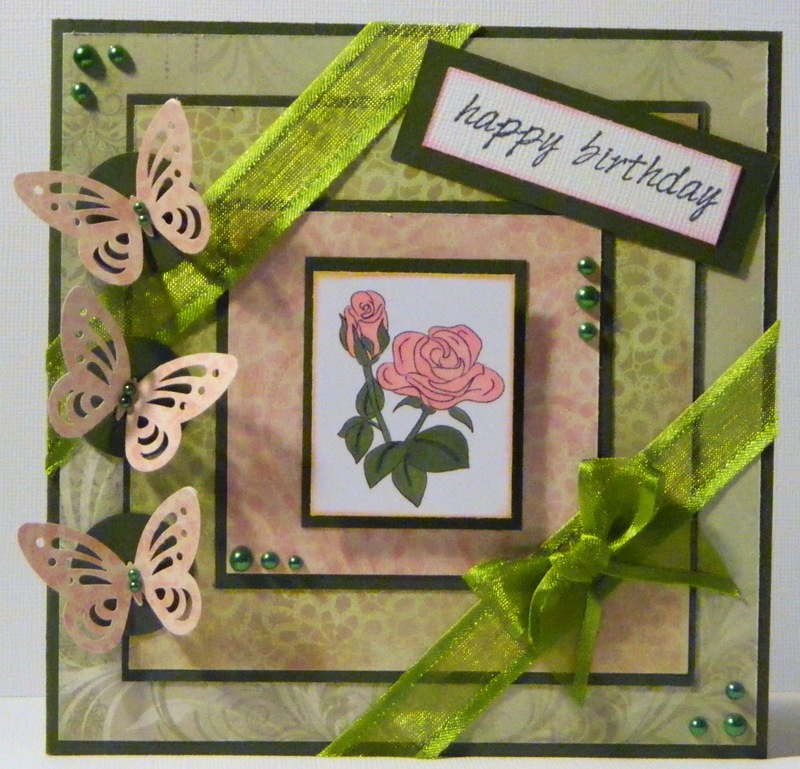 I love making Cards,scrapbooking & crafting. I also love Gardening & cooking.